Description: The "Dream" global mod + Progressive Sweat and Shadow Mod. 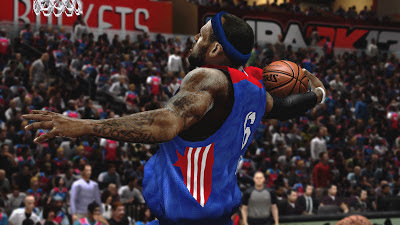 This NBA 2K13 global mod is based on "Revitalize SuperGlobal". 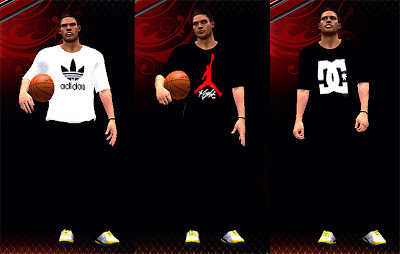 - Three new MyPlayer casual top clothes: Bulldog logo shirt, NBA Cares shirt, and white shirt with NBA logo. 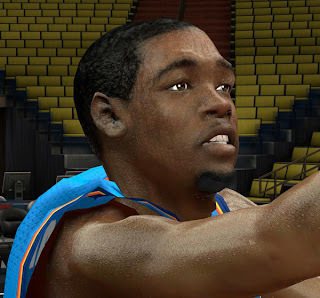 Description: This is a revised edition of SeanJohn's "Emerald Rose" version 3 global mod for NBA 2K13. Almost everything is identical to SJ1414 global except for the sweat effect. Check out the screenshots below or try it in game and let me know what you think. Thanks guys! Description: This is an update to the version 1 of my modified global for NBA 2K13 PC. This is based on “Emerald Rose” version 4 global by SJ1414. Description: This patch contains a customized global for NBA 2K13 based on “Emerald Rose” version 3 global by SJ1414. 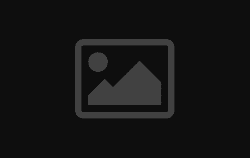 Description: This is a custom global file for NBA 2K13 which contains different textures and features created by different modders. 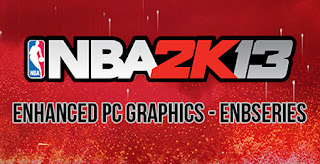 Description: This patch contains a modified global and 2 different ENBs which adds a cinematic effect in NBA 2K13. 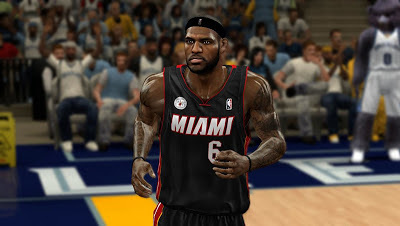 The modified NBA 2K13 global combined with Photomod greatly increases the realism of the players in the game. 1. Choose between the 2 different ENB mods then copy the files in NBA 2K13 folder located at C:\Program Files\2K Sports\NBA 2K13 or C:\Program Files (x86)\2K Sports\NBA 2K13. It will not overwrite any original NBA 2K13 files. 2. Copy the global.iff in NBA 2K13 folder and overwrite the existing file. 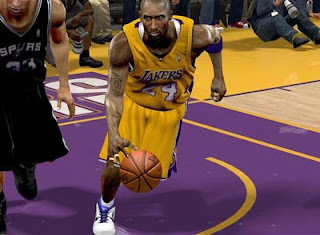 3.Play NBA 2K13 then press Shift + F12 to activate and deactivate the Photomod / ENB. - To uninstall the ENB, simply delete the files from NBA 2K13 folder or you can just deactivate it by pressing the hotkey. 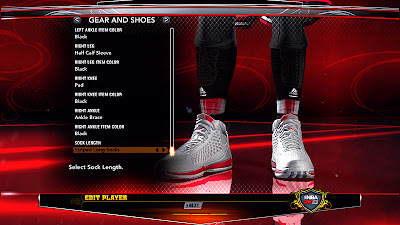 Description: This patch will fix the wrong shoes and legs size for NBA 2K13 players. This will also overwrite the original NBA 2K13 file so don't forget to make a back-up copy of global.iff file. The Bourne Project - What is this? It's a custom global for NBA 2K12 PC. Author's Note: Okay guys. I edited the black-ops shadows and skin and I named it "The Bourne Project" This is the last for me in 2K12. I hope to see you all again in 2k13 and I hope you will enjoy this global mod. This is a default global so you need to put all the accessories you want in the past global because I don't have enough time to put it. This includes The Bourne Project global and my currently using Photomod. If you see something to fix then your free to post it in this page and I'm happy for all your support and critics in my whole project in this 2k12 series. 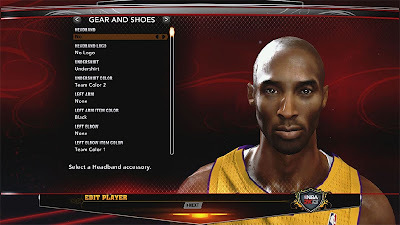 File: global.iff To Install: Copy the global.iff and Paste it inside NBA 2K12 game folder. 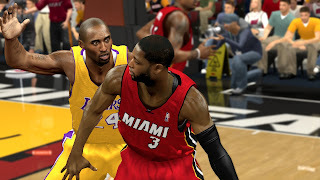 To Install: Copy the global.iff and Paste it inside NBA 2K12 game folder. File: global.iff Note: Always Back-up your files! To Install: Paste the global.iff into your nba 2k12 game folder and overwrite the original file.